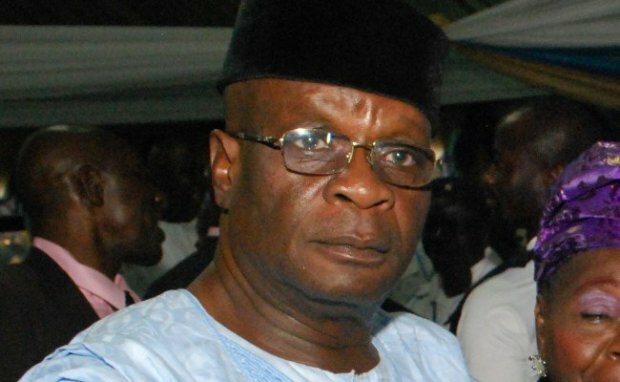 While Nollywood stars and Nigerians were yet to get over the death of Olumide Bakare, Pastor Ajidara also passed on. 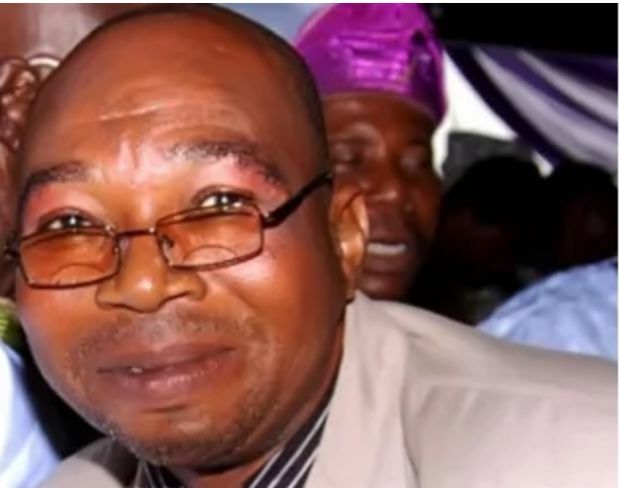 Adeshina Adesanya was popularly known as Pastor Ajidara because of his role in the award- winning movie Abela Pupa. 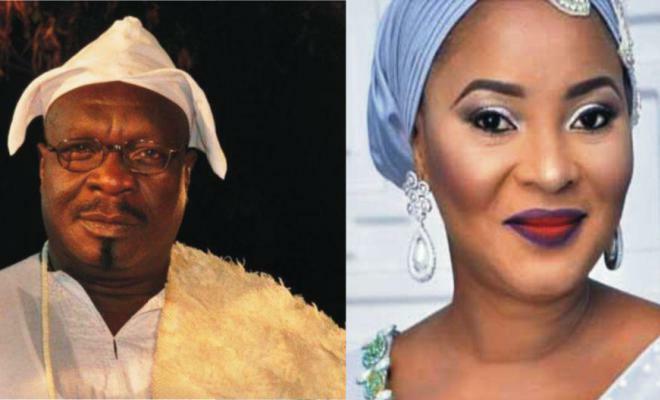 Moji Olaiya's death tore the whole industry apart as most of the Nollywood actors were yet to come to terms with the death of Bakare and Ajidara. She was said to have passed on in Canada barely two months after giving birth to a baby girl. 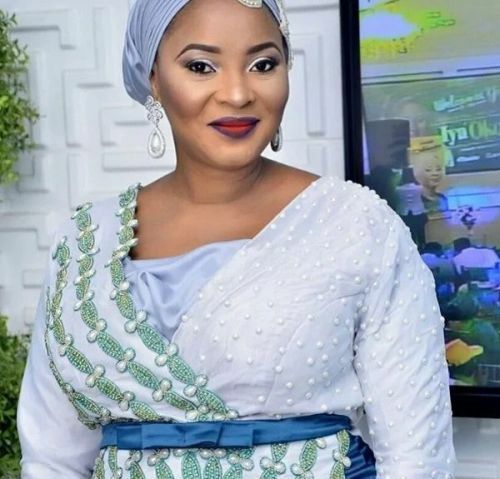 The pretty Nollywood actress was said to have passed on after having a cardiac arrest. Before her demise, she was a top actress who also made her mark as a producer. May their souls rest in perfect peace.